I can finally heave a sigh of relief! 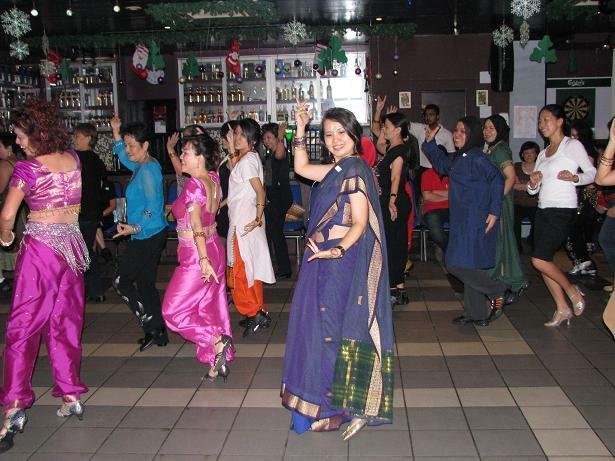 Thank you for attending my inaugural Spicy Bollywood line dance party on 3 Jan 2010. 🙂 The turn out was great and everyone had enjoyed themselves very much, dressing up to the theme, dancing and watching others dance. Especially some of my students who were attending their very first line dance party too. Special thanks to those who traveled from other states, like Penang (Janice, Leon Goot, Teresa), Taiping (Kenny & Cindy), Ipoh (Jessie & gang), Seremban (Siew Fa & gang) & Johor Bahru (Judy). 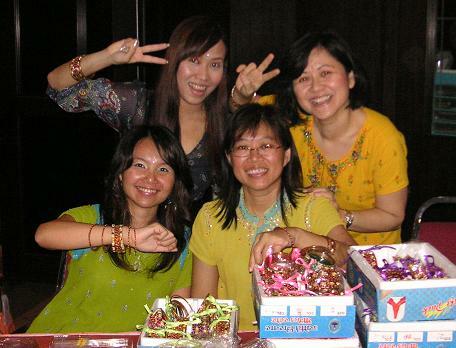 Everyone was awed by the doorgifts of colourful shiny bangles & bindi given away on that day. Even children and men don’t want to be left out and requested for the bindi! It was indeed a scene from a popular Bollywood blockbuster! Not forgetting my utmost appreciation and gratitude to the 4 dance gurus who agreed to judge for this contest: Joanne Wong, Bronya Bishorek, Daniel Leong & Kenny Teh. It’s made of up a medley of our common line dances steps, it’s very familiar for avid line dancers when watching the performance (Jaszmine won this contest). So those who have missed the party, you can take a guess too… hehe… see if you can give Jaszmine a run for her prize! More than 20 Lucky draw prizes were given away, with main sponsors from Just Dance Magazine, Wendee Chen, and Datin Jennifer Choo (Petaling Jaya). 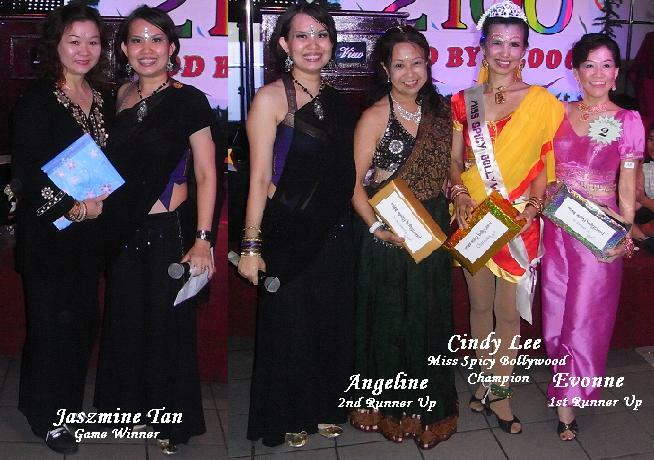 Thanks to my family (Satish, Teresa & Patrick), students (Phuah, Emilia, Hui Ling & Cindy) and friends (Janice, Wendee & Soo) who had helped me to make this event a success! Love you guys! Everyone went home with some sweet memories and new friends made (and met), and asking when the 2nd party will be held as they had so much fun. Lastly, my sincerest apologies for any other shortcomings during the party. Sue thanks for being such a wonderful did enjoy myself. 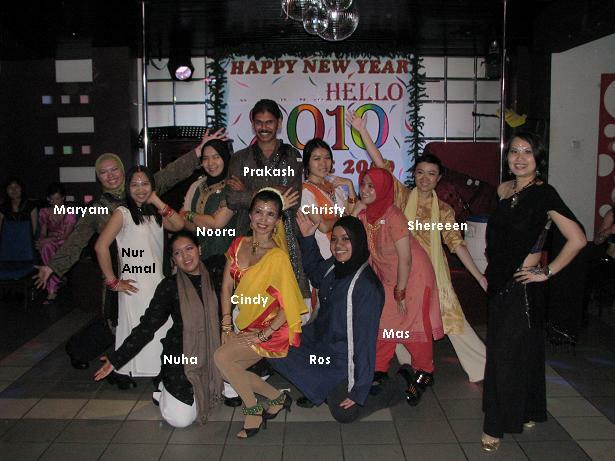 Aiyoh maluu…ada lupa steps..nervous..
Congrats, Sue… on your successful party! I enjoyed myself very much & look forward to your 2nd one… yeah. Hey I have posted few simple steps of the line dance we did in a few weddings, on my blog… tell me how u liked it… http://www.dancetrance.wordpress.com..